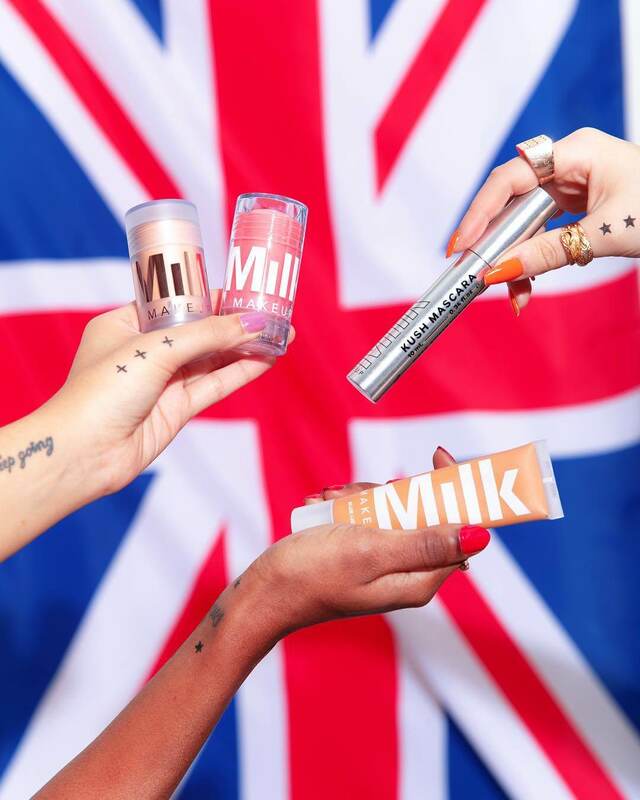 After recently transitioning its entire product range to be vegan and cruelty-free, cult US beauty brand Milk Makeup is launching its vegan beauty range in the UK. In 2018, cult US beauty brand Milk Makeup removed several non-vegan items from its line of beauty products (Glitter Stick in Trance and New Wave, Eye Vinyl in Valet, Hero Salve, Lip Salve, and Eye Pigment in Peep Show) that it could not reformulate to be fully vegan in order to become a fully vegan company. Whilst the brand never tested its products on animals, products including animal-derived ingredients like lanolin, beeswax, albumen, and gelatin were replaced with plant-based ingredients like avocado oil and mango butter. The brand champions using natural ingredients to make its products, which means they do not use ingredients such as parabens, sulphates or mineral oil in its products and instead use alternatives such as watermelon extract and mango butter to keep skin soft and supple. Now the company is getting set to launch its range of cruelty-free beauty products, including popular products such as KUSH high volume mascara, blur stick primer and blur liquid matte foundation, into the UK market for the first time. Co-founder Roberts Rassi, who was born in Manchester, explained to Glamour magazine why launching in the UK was a “natural next step” for the brand. 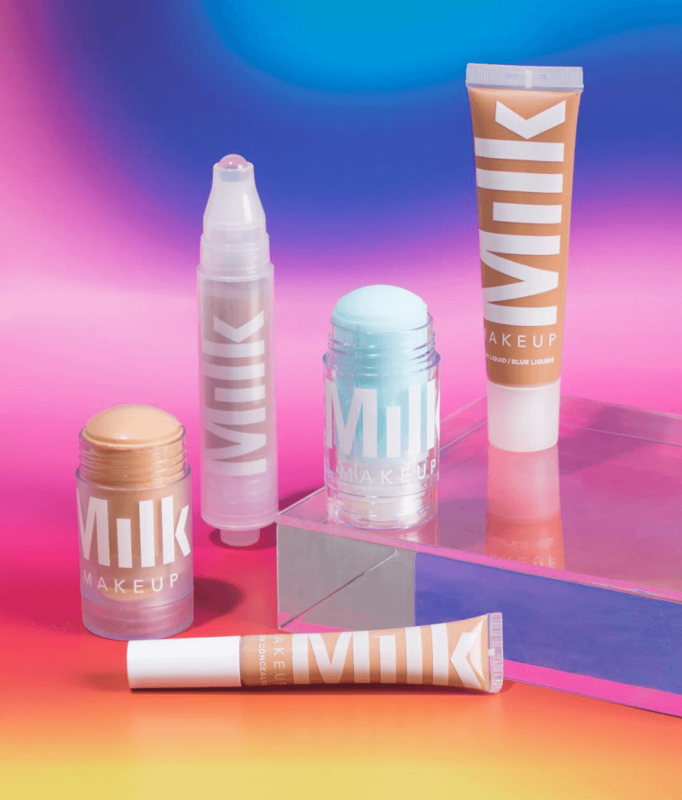 Milk Makeup products will be available to purchase in the UK and Ireland on the Cult Beauty website from 28 January 2019.